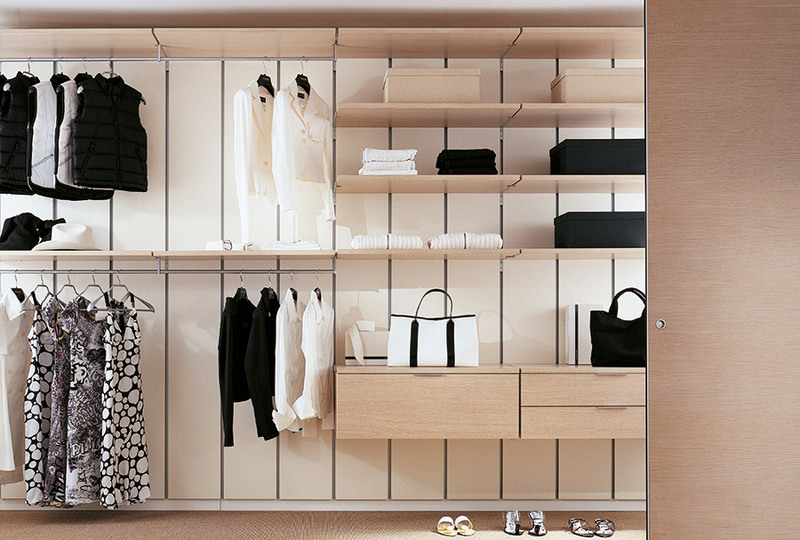 MYWALL is a wardrobe system made of panels with wall fixing and all the accessories can be positioned as the customer likes and easily moved. 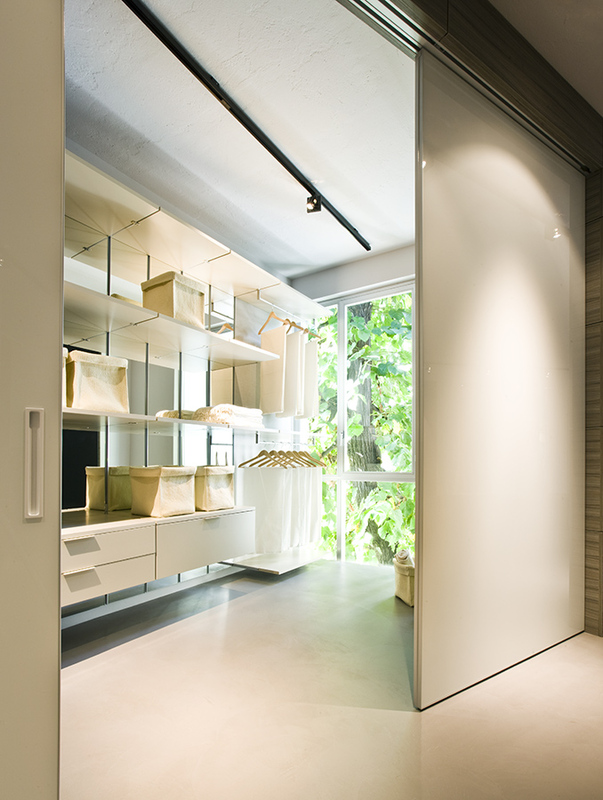 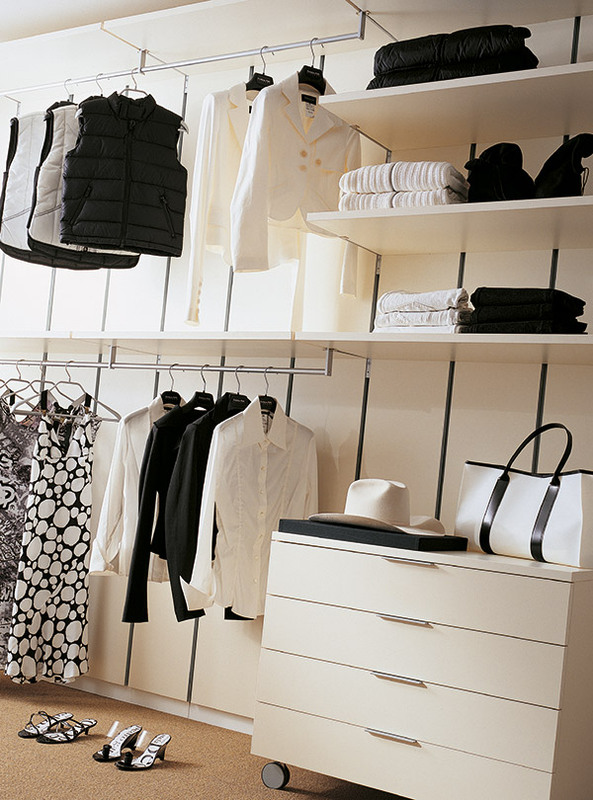 Suitable for walk-in wardrobe, with MYWALL it is possible to equip corner rooms as well. 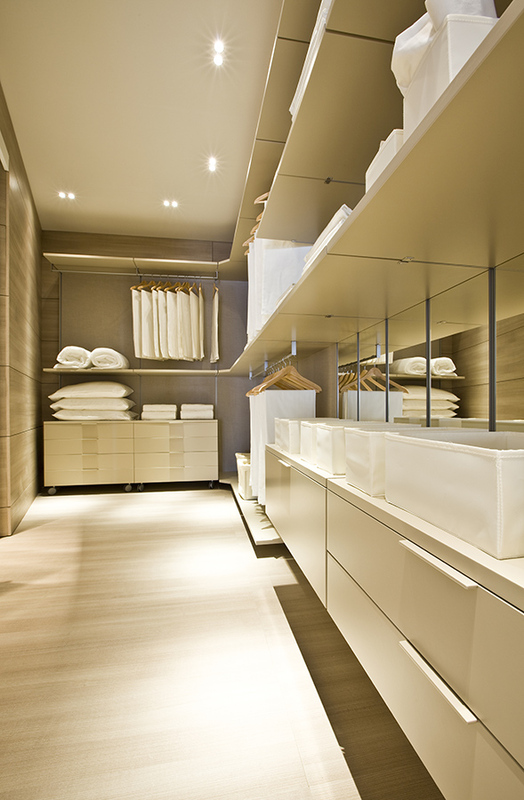 Sistema d’arredo con pannelli in laminato bianco e elementi in laminato rovere sbiancato. 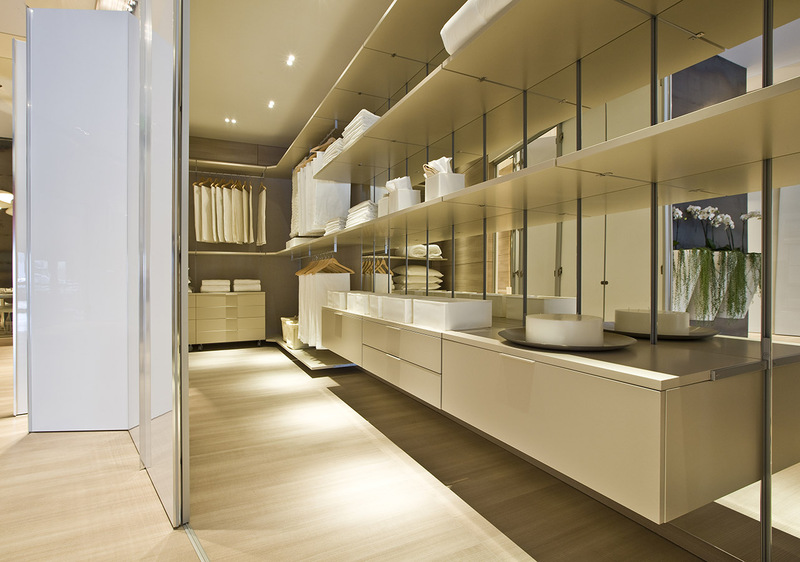 Sistema d’arredo con pannelli e elementi in laminato bianco.